Panama, In response to reports of increased mixed flows and movements of people of different nationalities to Puerto Obaldía and nearby communities, the United Nations System in Panama recognizes the efforts of the Panamanian government to meet the humanitarian needs of migrants that arrive from Colombia, and invites the authorities to maintain these actions that enhance the country's commitment to human rights and international law. 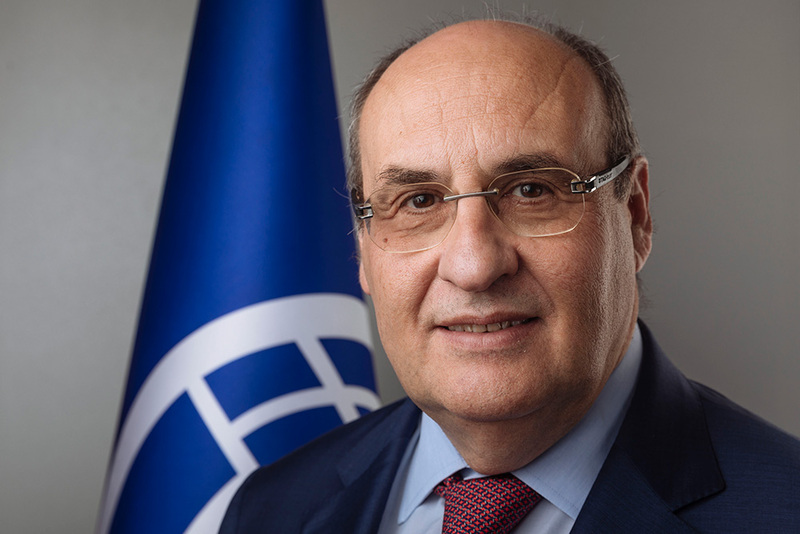 Geneva – On Monday (01/10), António Vitorino of Portugal became the latest Director General of IOM, the United Nations Migration Agency. Mr. Vitorino succeeds veteran United States diplomat William Lacy Swing, who served two five-year terms as Director General. Karla: "Being a migrant gave me the motivation and boosted me to start my own business." Edwin: "I’m taking this path because I have goals for me and my family."